Replacement filter for the Aquasana Single-Stage Drinking Water System, Model Number AQ-5100. 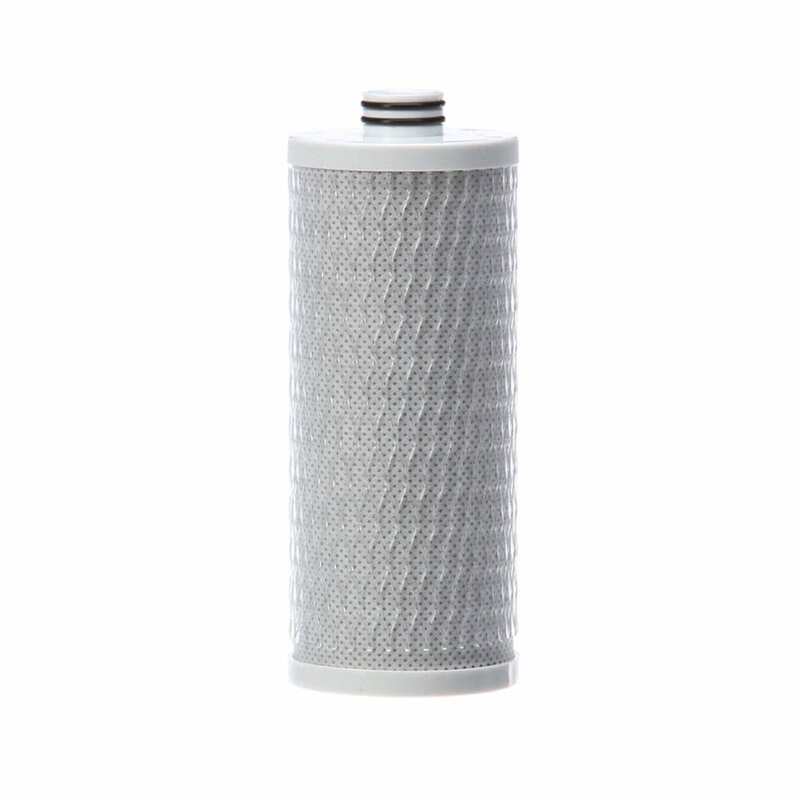 This filter replaces the filter in the AQ-5100 Single-Stage drinking water filtration system. 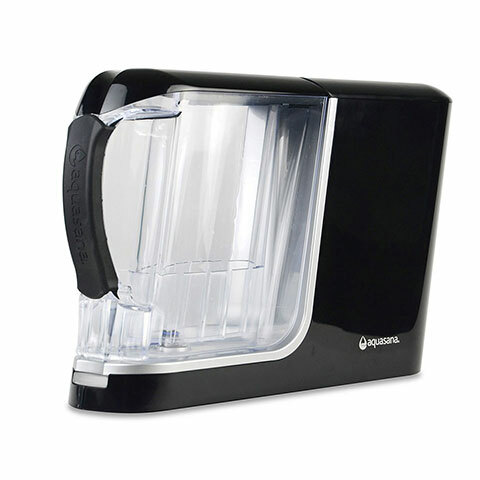 Single-Stage Drinking Water Filter Replacement is rated 4.7 out of 5 by 129. Rated 5 out of 5 by Dottie from Great water; even takes out chlorine. Great tasting, clear water. Even takes out chlorine taste! Rated 5 out of 5 by Catnip from Relief and refreshing I love the counter top filter system, it’s great being able to drink clean purified water and I appreciate the fact the filter is sent automatically every six months. Rated 5 out of 5 by Smokeypurple from Love it!! 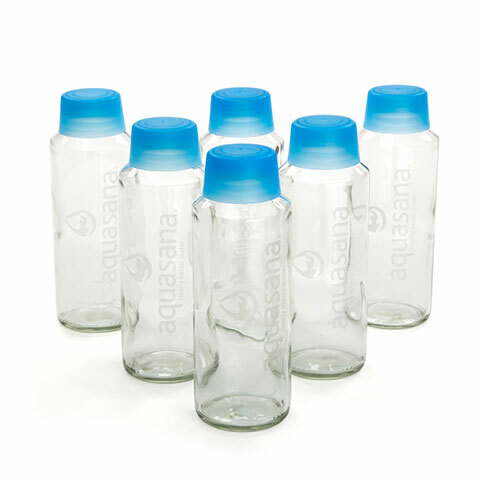 I love Aquasana water! It tastes like nothing which is how good clean water should taste!! No chlorine smell or taste in city water! 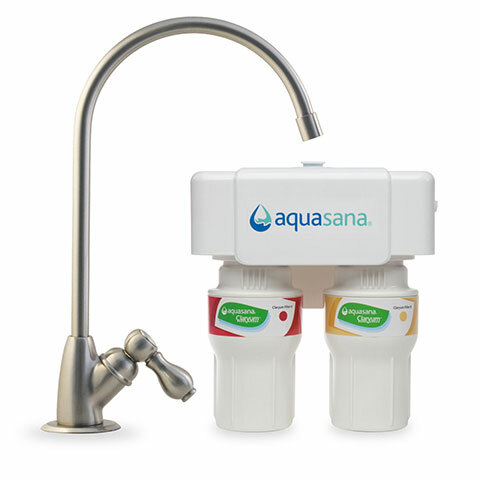 Rated 5 out of 5 by Jamie Graham from Aquasana Drinking Water filter I had no issues with this item great product Aquasana! Rated 5 out of 5 by Susiep121 from The Best Love the on counter pitcher and the water taste great! Rated 5 out of 5 by YWScott from Simple and cost effective It's a simple and cost effective way to drink filtered water for a home office. Rated 5 out of 5 by Easy from As advertised Wife loves it. No pitchers to fill and clean. Added room in the fridge. Rated 5 out of 5 by MARE from Great taste I love receiving my filters on an automatic schedule. I cook as well as drink the filtered water. The Clean Water Machine filters should be changed every 3 months or 320 gallons, whichever comes first. Areas with high sediment may require more frequent changes. Your machine will flash red when you are nearing the 3 month mark. You may also inspect your filter. If it is a Tea Color, it is time to change your filters. Hi I replaced the filter and the machine still shows red light. What is wrong with it. You need to press the rest button on the unit to clear the red. Hello, Can you ship replacement filter to Hungary in Europe? What's the cost of it?